This is the type of goodness you'll crank on your "speaks" after all your lights are off and you slowly recover in bed from a long week (and hopefully longer weekend). Longtime EARMILK highlight machine, DE emcee J. Mars must bask in the glow of many of those nights, as the man has graced our pages seven times in less than a year. Hard work is the least of it. Listening to "The Lake" feels like the dip of one's toes into the cool pool of reflection. Before you can kick up your feet, its sweeping soundscape sweeps you off of them. 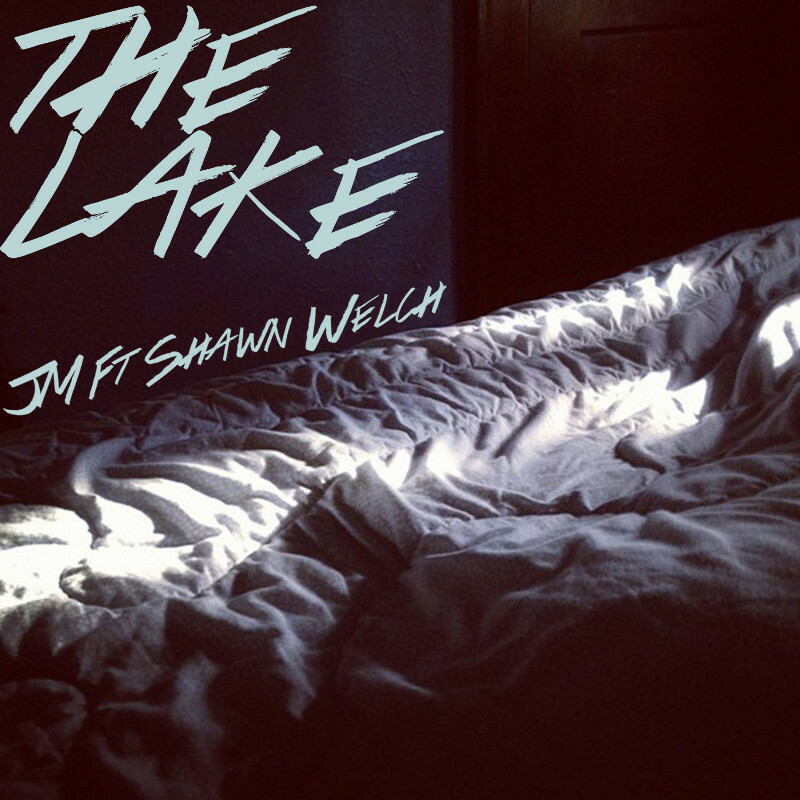 Shawn Welch's silky voice helps add to the Cognac chill. Part of Mars' upcoming project After Lights, "The Lake" puts you in the mood to slow down and dive into thoughts about that special someone. Verses are tight and the hook is too smooth. Great song. J. Mars – "Kingdom Hearts"
J. Mars – "Stained Glass"